Specific documentation and date of service. The Sanford Special Education Department prides itself on creating relationships between home and school. Where parents/guardians are included as equal partners in decisions that affect the identification, placement, and educational programming of our students with disabilities. The education of our students is fostered by encompassing the needs of the WHOLE student...socially, emotionally, functionally, and academically, in order to create life long learners! We believe that communication is the key to success! The best way to keep the lines of communication open between home and school is to contact your child's Special Education Case Manager, should you have a question/comment/concern to share. Every student identified as receiving Special Education services is assigned a case manager. 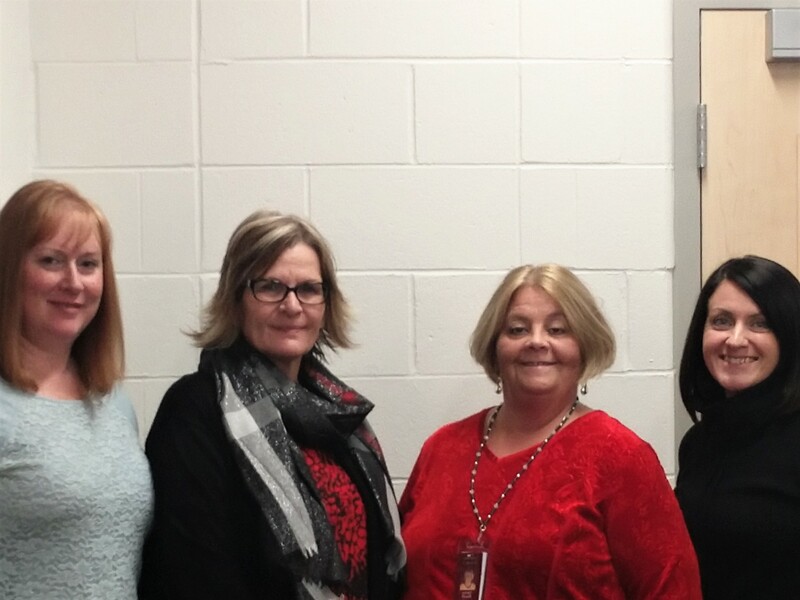 These dedicated staff are responsible for overseeing that your child's Individualized Education Plan (IEP) is implemented and understood by those who teach/assist your child everyday in school. They will be one of your greatest assets! In closing, we wish you and your child a fantastic 2018-2019 school year!